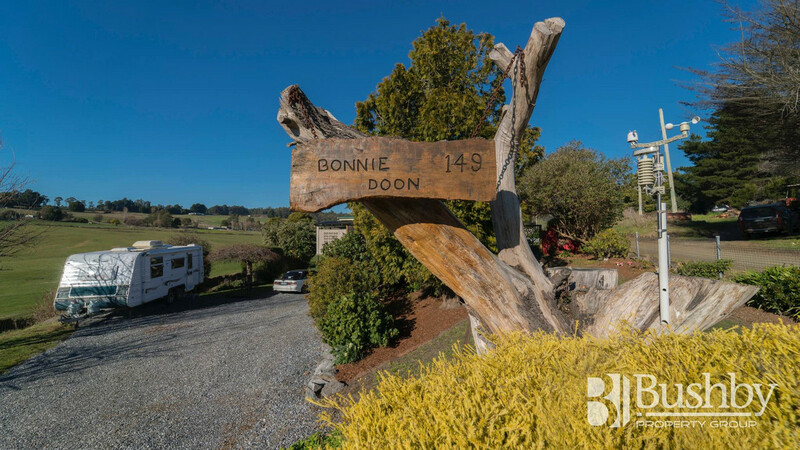 Welcome to “Bonnie Doon”, an extremely unique property and a special kind place where one can simply disappear and leave all the worries of the world behind. 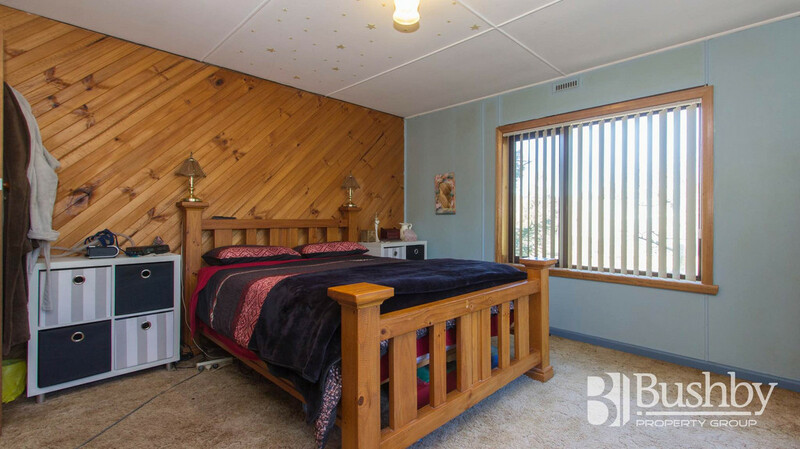 This property is just 15 minutes from the township of Exeter and is accessed off Frankford Road via Lamont Road. 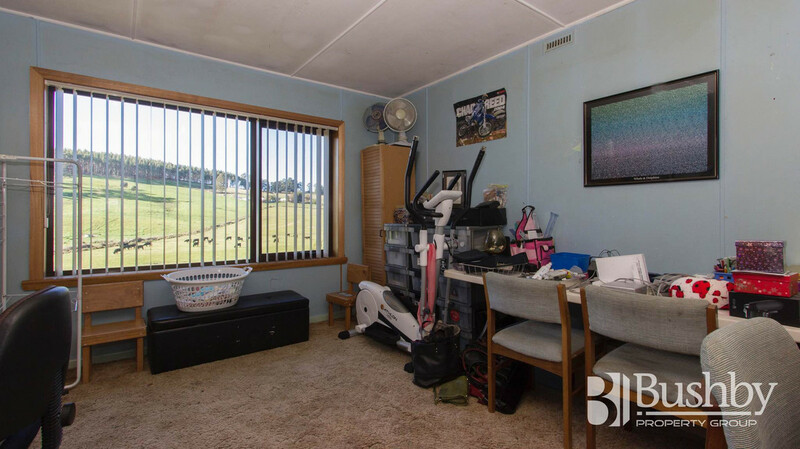 This much loved home has been cherished by the same owner for 67 years and they really hope it will provide a quality of life to the new owner as it has done for them. 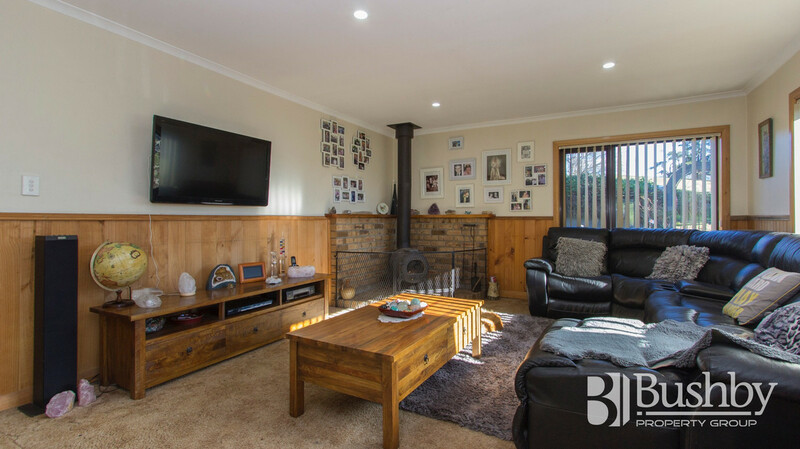 fully insulated ceiling, and an awesome Tassie Barrel wood heater. 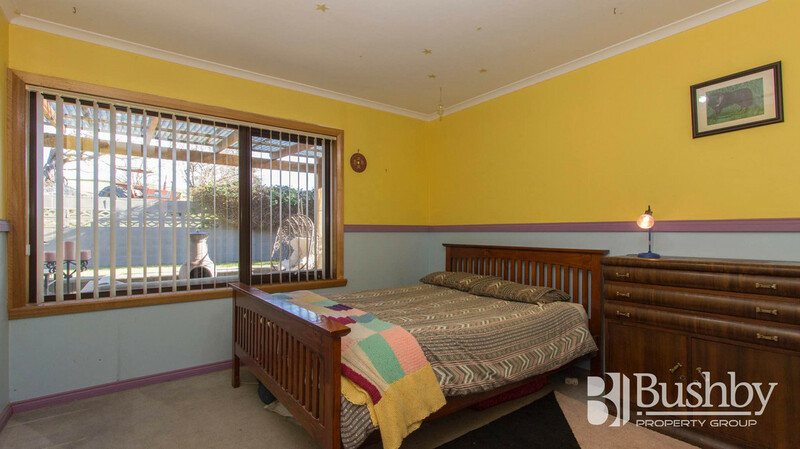 To complete the package there’s a huge room (and toilet) downstairs which is perfect for a teenager or that family member seeking independence and space. 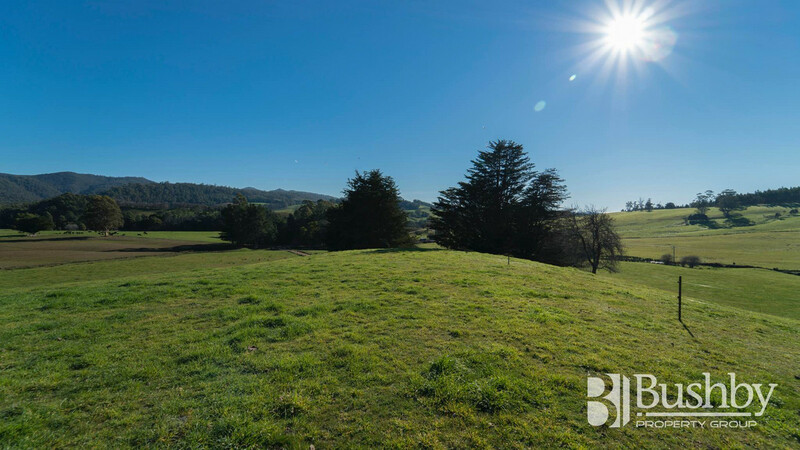 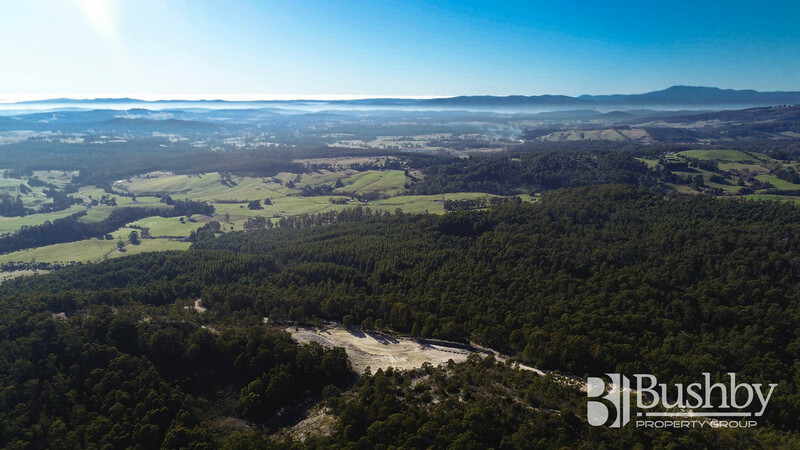 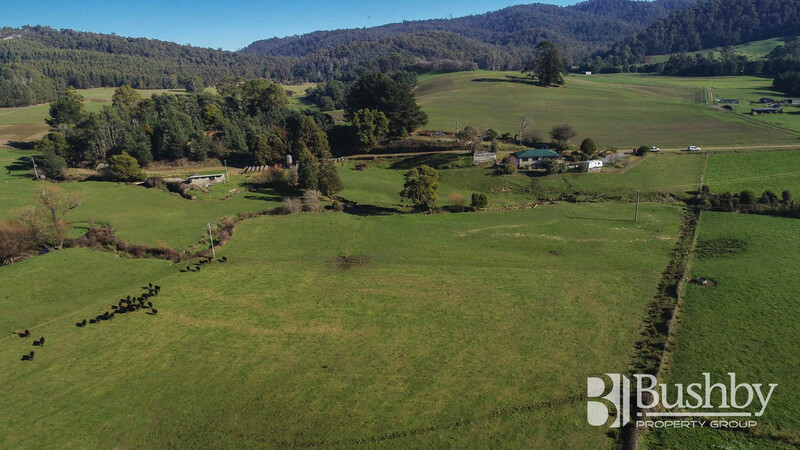 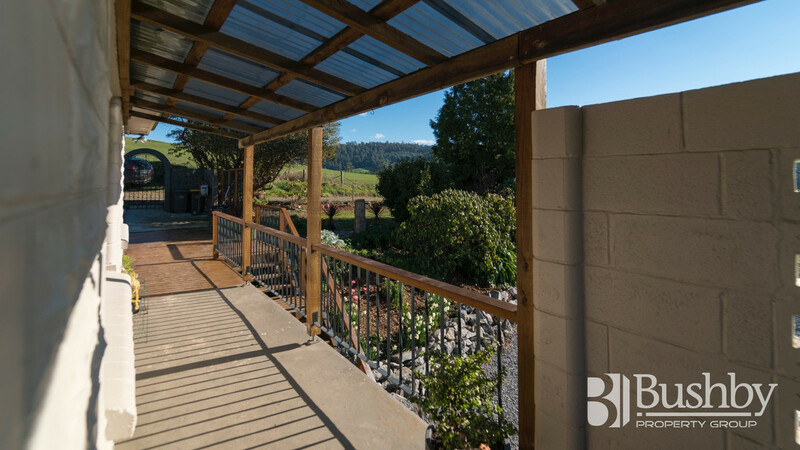 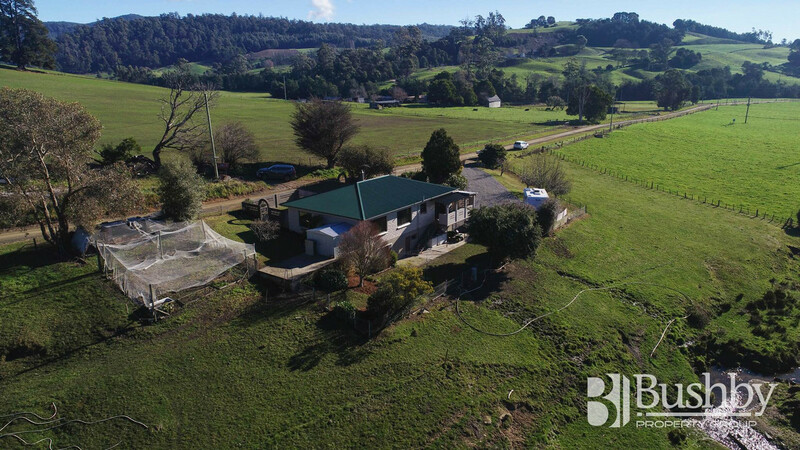 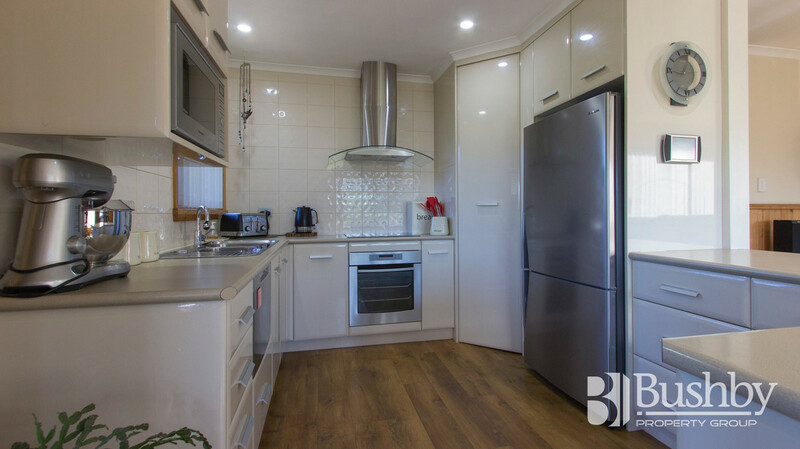 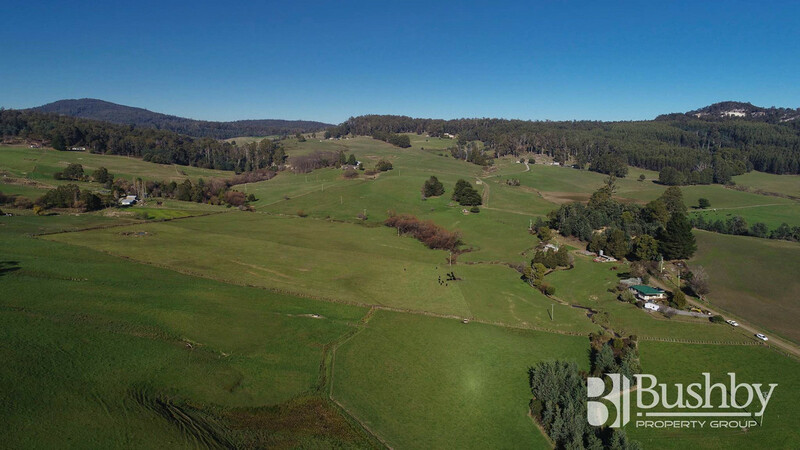 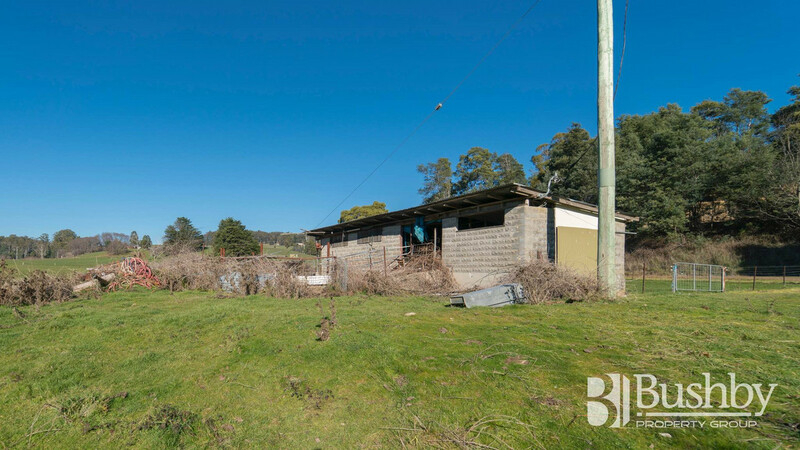 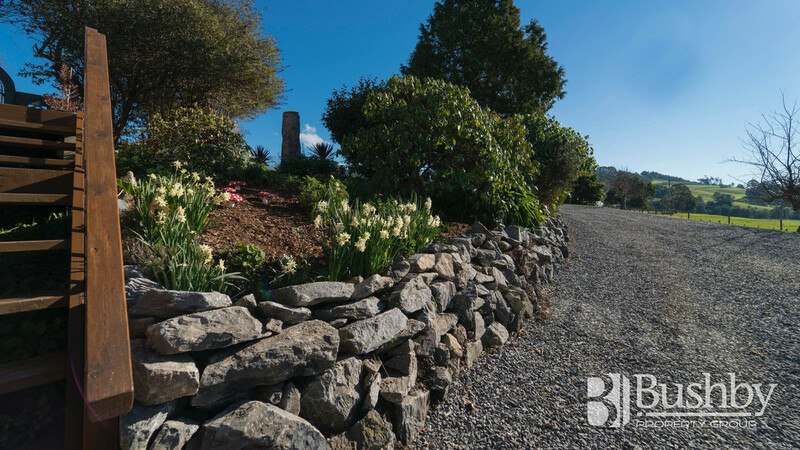 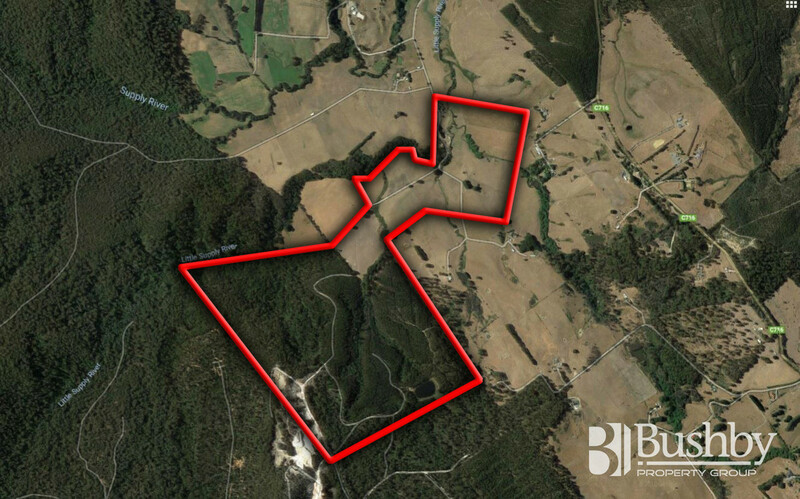 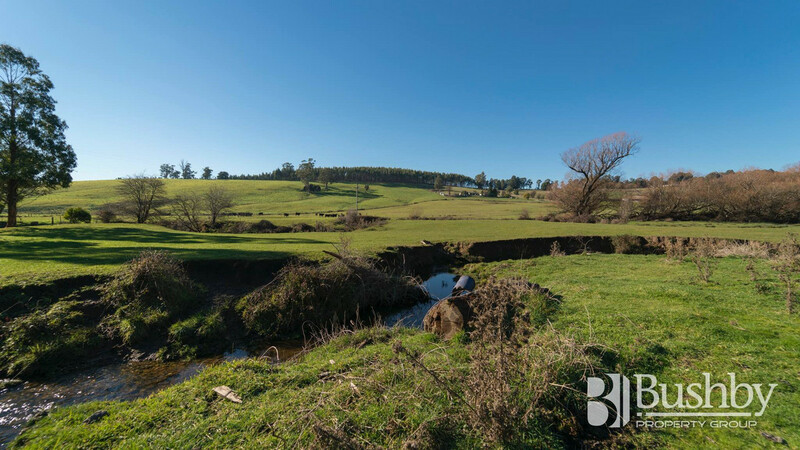 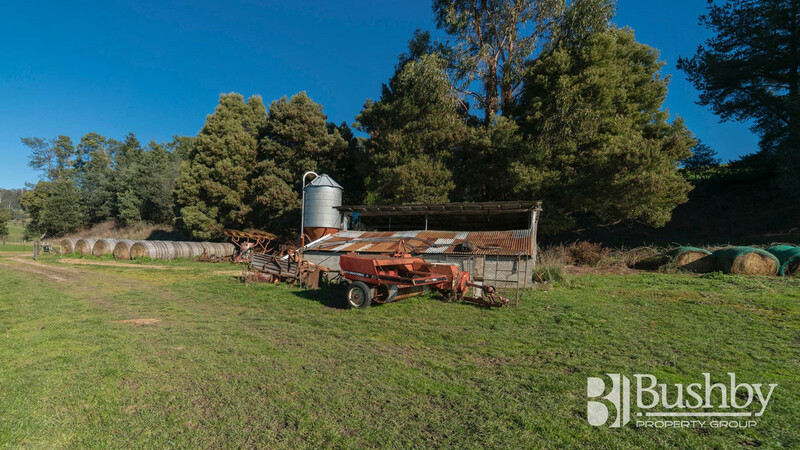 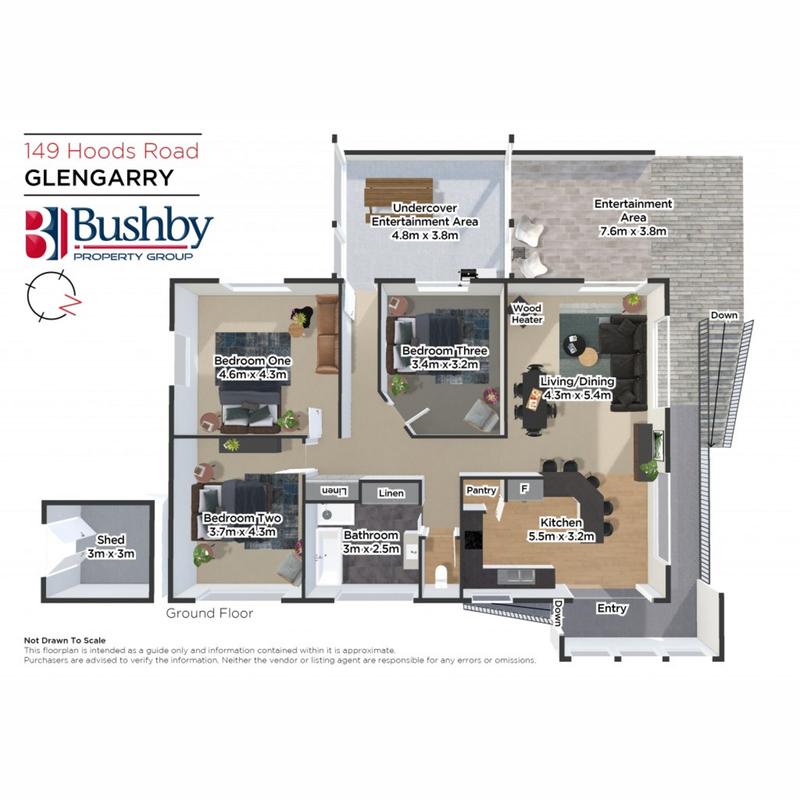 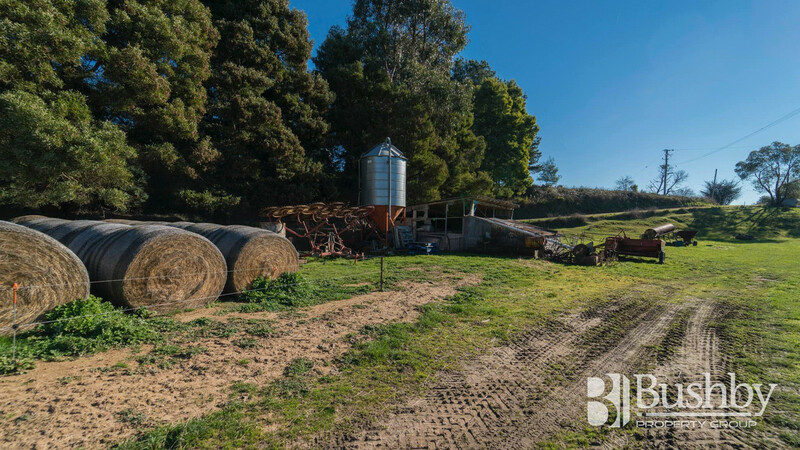 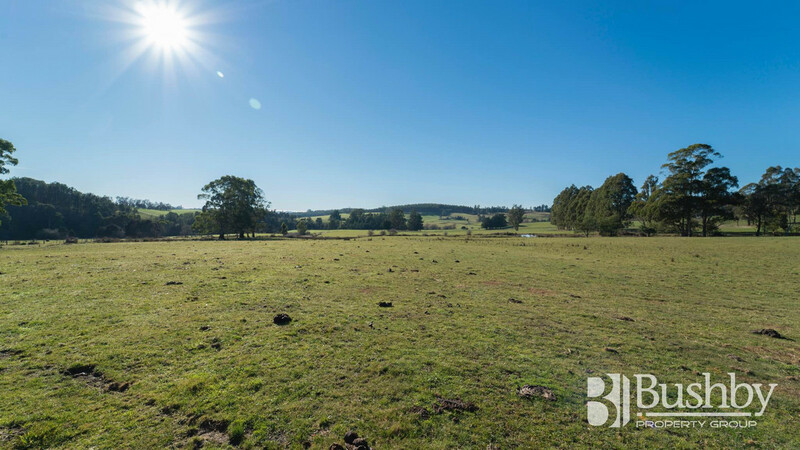 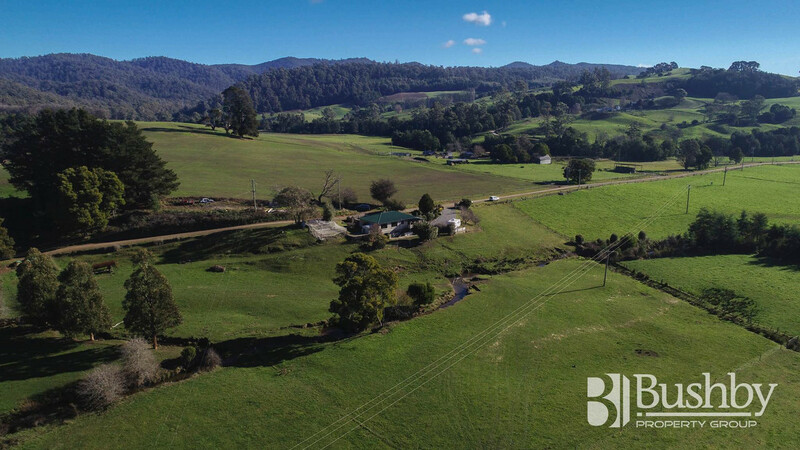 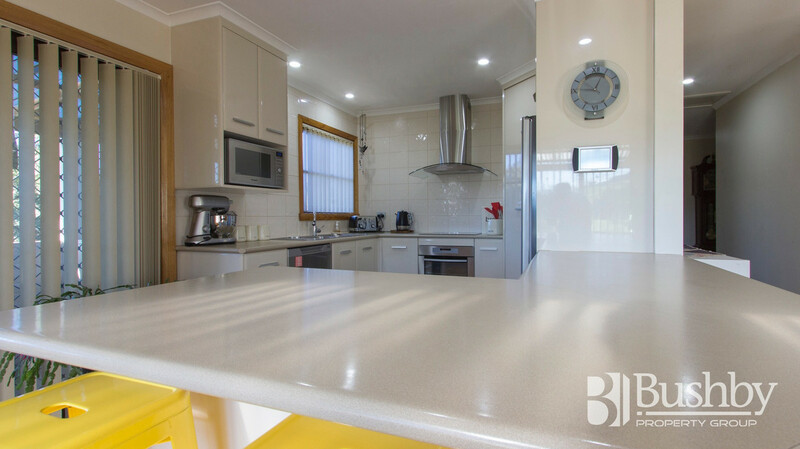 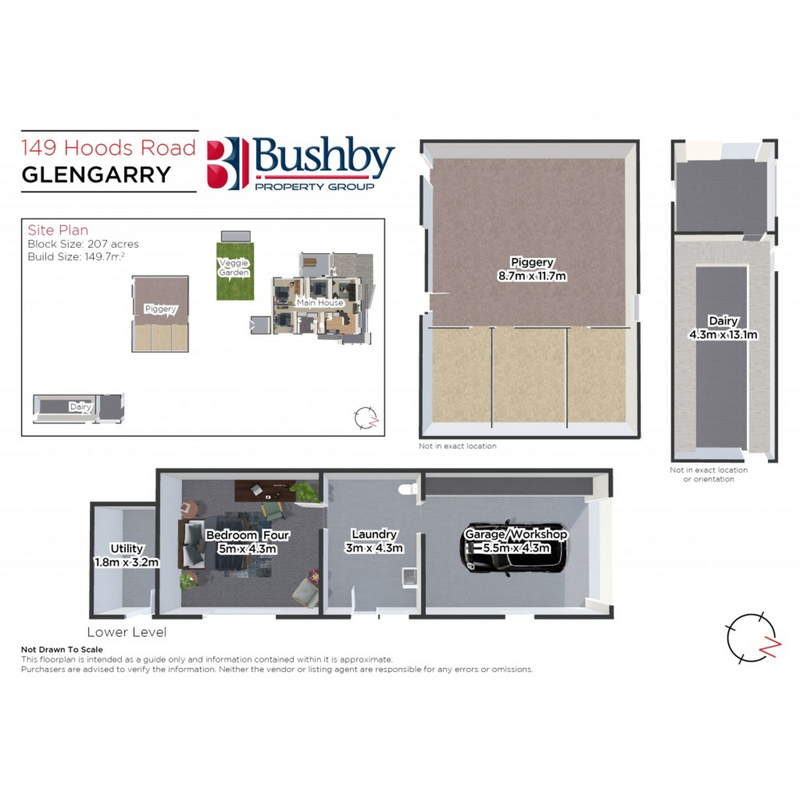 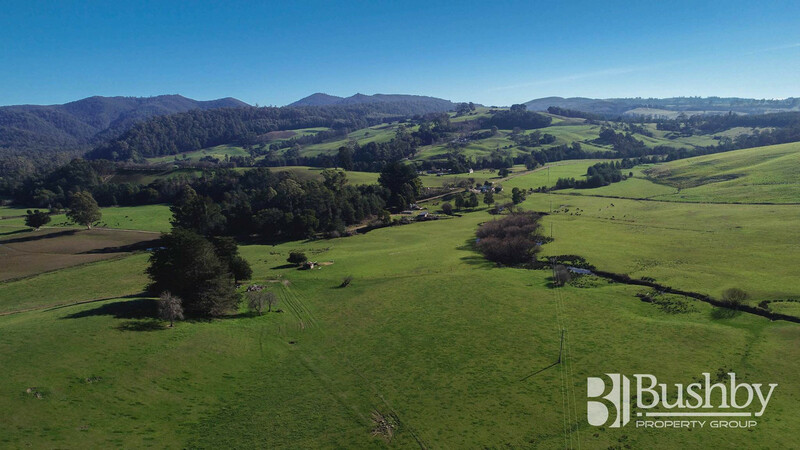 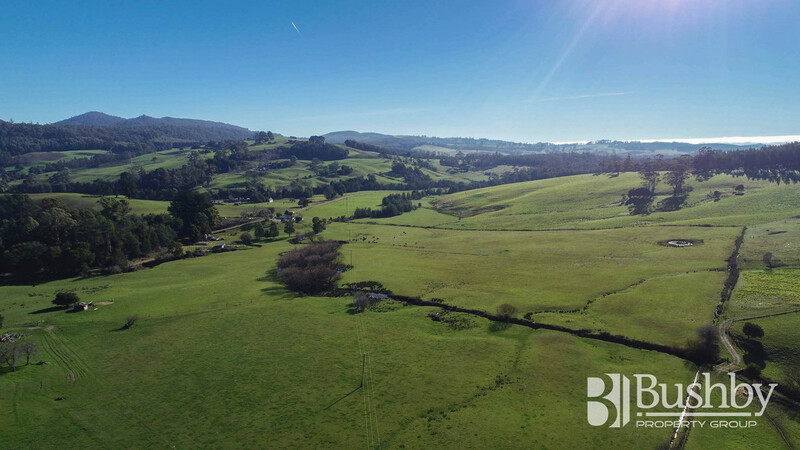 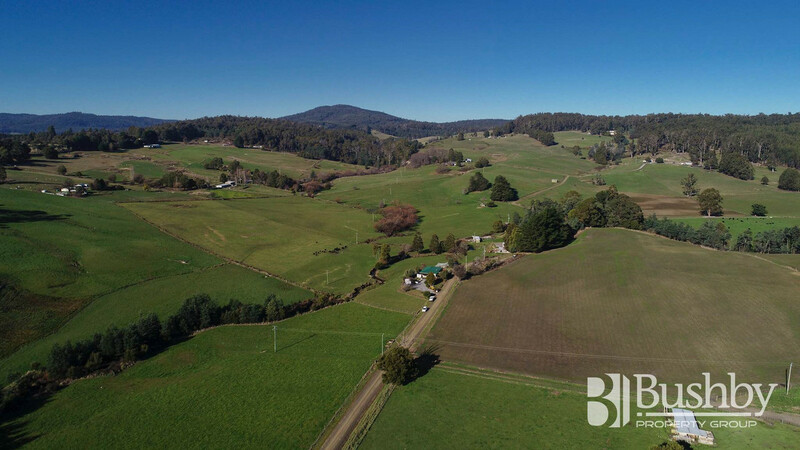 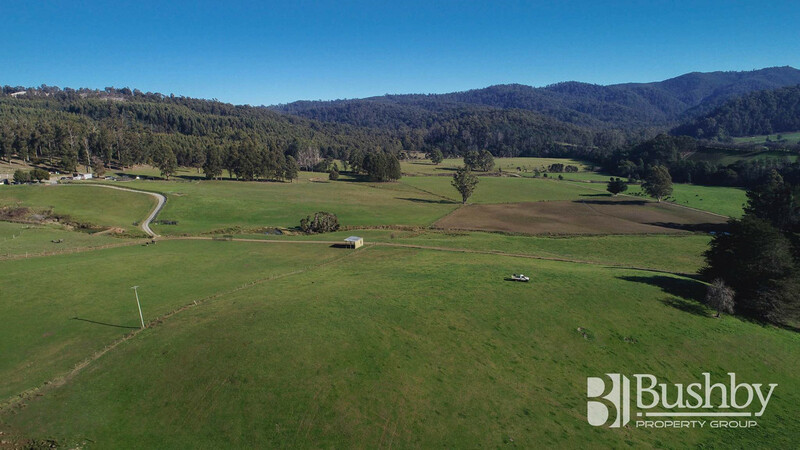 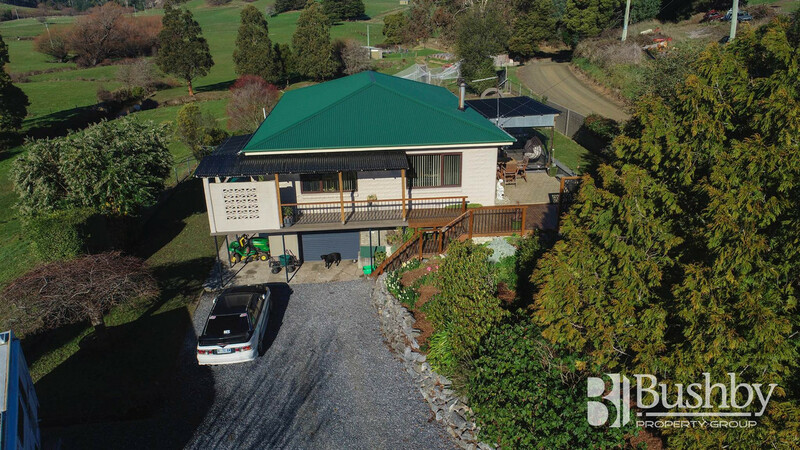 Whether you’re a savvy investor looking to unlock and maximize the huge potential from all the timber and gravel, or looking to make the ultimate country escape, Bonnie Doon must be seen to be appreciated and is well worth your attention.